I will be doing a new series of events in collaboration with Tromsø gallery Small Projects under the banner “Just Press Play”. 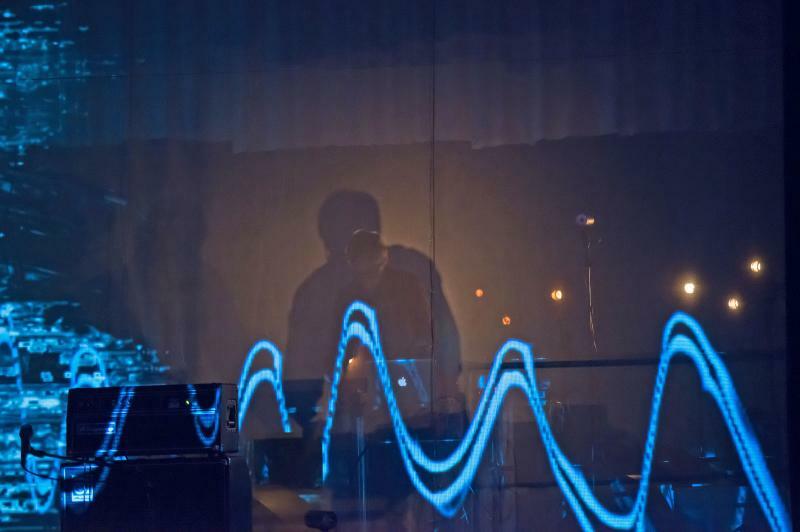 The series will put focus on “improvisation and immediacy within the realm of electronic music”, and will feature artist talks followed by live performances. The first event is on Wednesday November 19th, and will offer a short talk and performance by myself with special guest Le Petit Garçon. Doors open 20.00 and admittance is free.